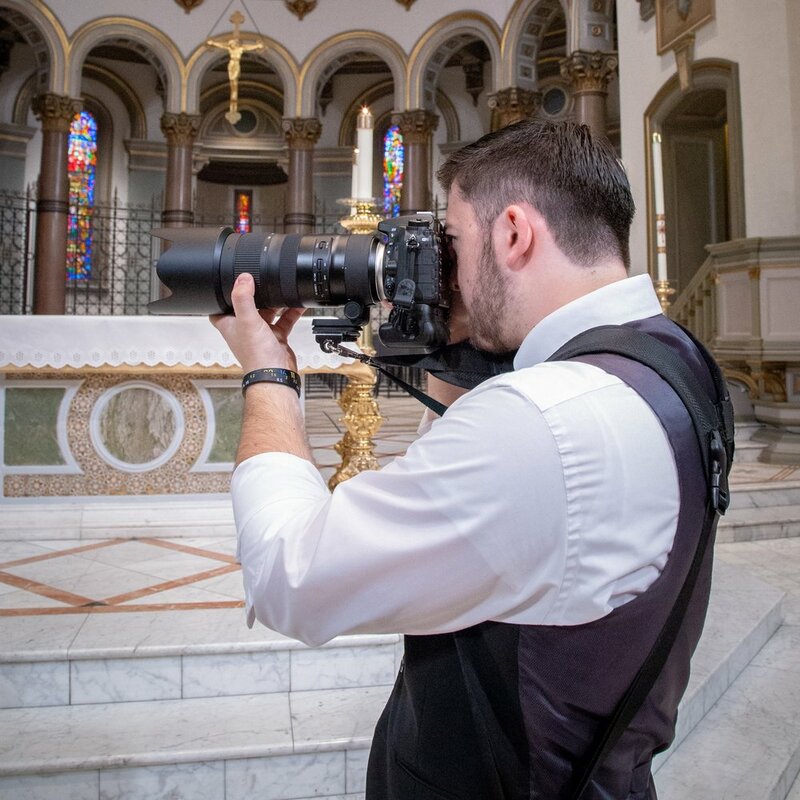 My name is Michael Mickle and I am a Richmond-based photographer. I have been a professional photographer for 2 years now. I am currently a student studying Information Systems at Virginia Commonwealth University. My goal with photography is to continue to do what I love and capture smiles and memories with my camera. My passion for being behind the camera is enhanced by my attention to detail. I am always looking for new challenges and find ways to grow as a photographer. Starting my photography business is one adventure I am always looking forward to where it will take me.